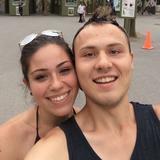 Meet ups at pape station preferred but may be able to meet along the bloor danforth subway line. Prices negotiable for multiple item purchases. Cash only please and no try ons or returns.  Will list any possible flaw in description and answer any question! 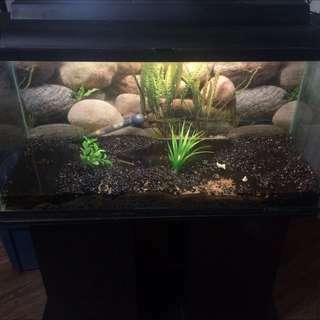 35 Gallon Aquarium With Everything You Need! 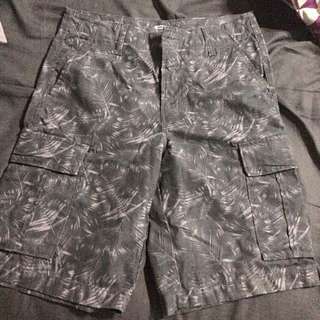 News without tags, my boyfriend has so many pairs of cargo shorts.. Never worn. 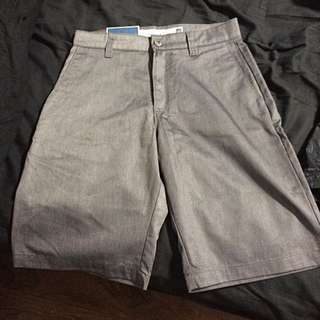 Size 31 from old navy, lots of pockets and knee length. Dark grey with lighter grey discreet palm tree/leaf type of designs. Paid $30. 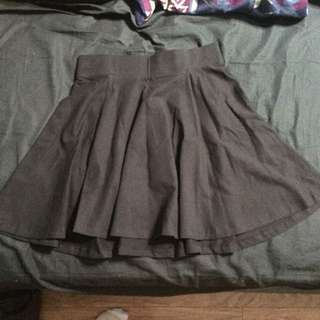 New with tags, have too many similar skirts and have never touched this one. Paid $15+tax for it a couple months ago from H&M so I can't return it but maybe someone wants it for $10?? Size small, elastic waist skater skirt! 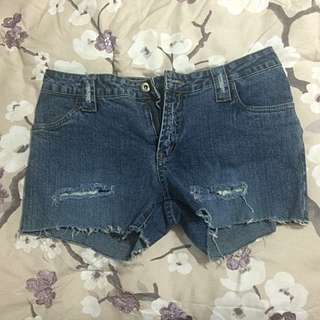 New with tags, paid $30+tax great shorts just don't fit my boyfriend :( my brother has the same pair and swears by them. Colour is a bit darker grey than the pictures. 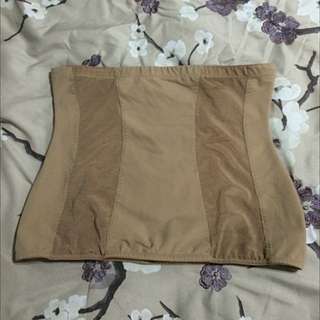 New with tags, has built in bra padding so no need for a bra! Very pretty beading and details, perfect for vacation! 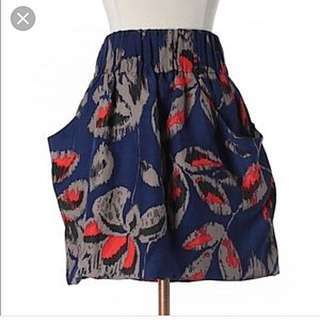 Size xL but could fit larger or smaller as it's very stretchy! 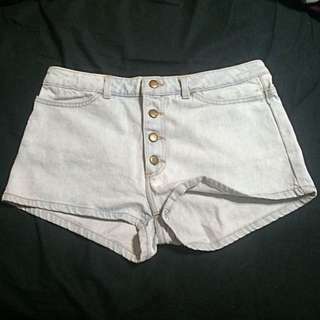 Lightly used, stretchy denim but would better suit a 28" waist in my opinion. Cute and comfy! 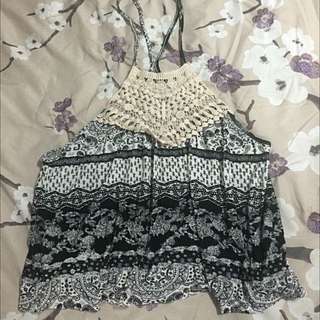 Adorable crochet and paisley/tribal? print halter crop top! 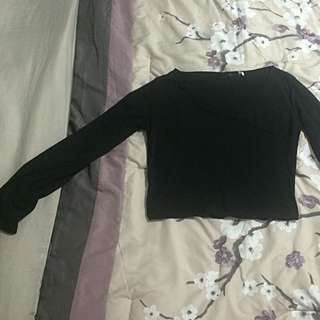 I've come to realize crop tops don't work on me :( size large from steer wear society, could probably fit a medium if you wear a bralette and like it baggy. New without tags. Very cute just too big on me. 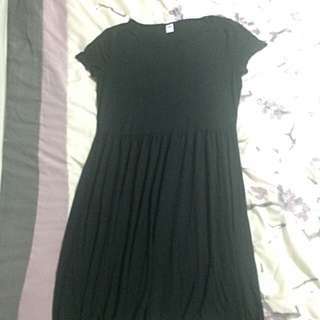 I'm 5'7 and it reaches about knee length, very pretty dress and light flowy cotton. Size medium in old navy but could probably fit a large as well. Worn once or twice. Super cute just too big on me :( size large, ribbed knit thin material and a cute crossed kind of v neck. Long sleeved and cropped in length. Sorry for the photos! The black doesn't like to show up with my camera properly. Maybe worn once. 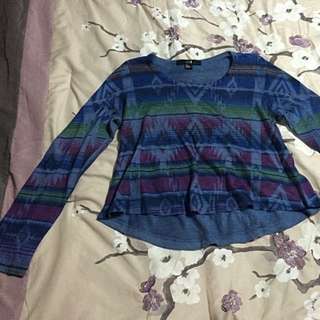 Size medium from XXI / forever 21. Not my style but maybe it's yours? It's super cute and in great condition. Only looking for $5! Worn once or twice but too large for me now. Great for wearing under tight fitting shirts or dresses to keep everything in place and the tatas a lift! Paid around $50 for it. 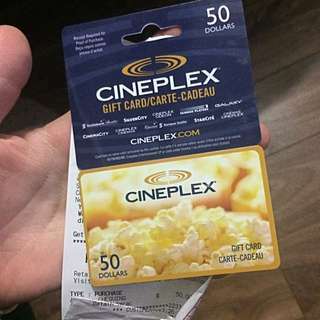 $50 Cineplex Gift Card With Receipt + Verification. Received as a birthday gift but I never go to the movies. $50 Cineplex gift card with the receipt and I can verify online (in person even) for you as well . Looking for $40 FIRM. So you pretty much get a free movie! OR trade for an equivalent or close to equivalent lcbo gift card.